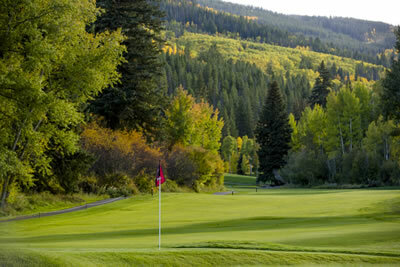 EagleVail Golf Club is proud to host three four-day camps in June, July & August. Camps are from 9 am to 12 noon, Monday thru Thursday. Groups will be divided by age for registration purposes but adjustments can be made for siblings or playing ability level. Camps will focus on golf skills, life skills and other games and fitness activities to engage the kids and encourage safety, fun and learning in a fun group setting. Please visit www.thefirstteecoloradorockymountains.org to register. 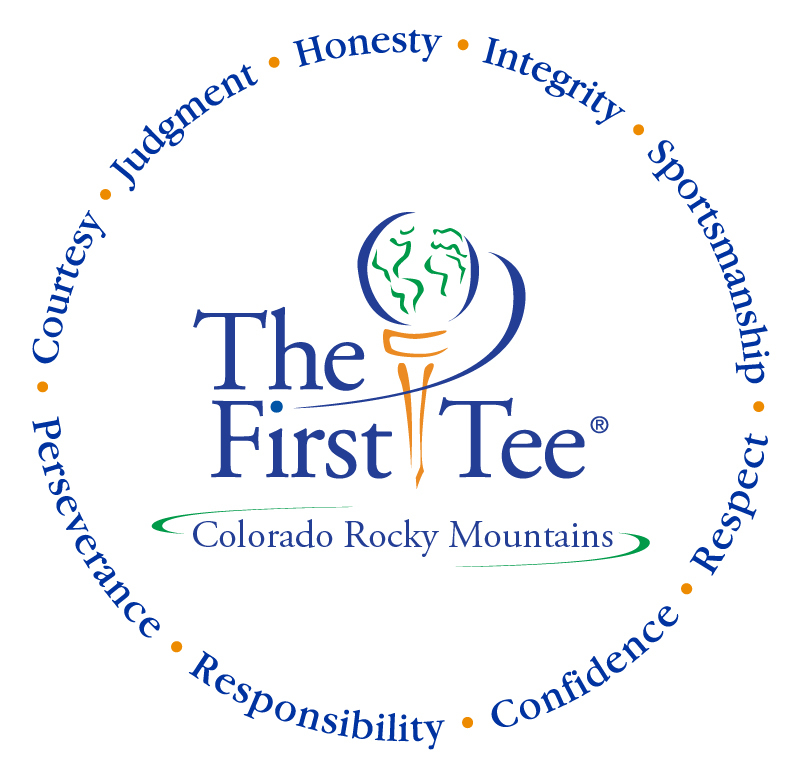 For the last ten years, the First Tee of the Colorado Rocky Mountains has offered a Monday afternoon Junior Player’s League starting at 3 pm. This program offers junior golfers of any playing ability the opportunity to be on a team coached by experienced golf professionals and to play and compete at some of the beautiful courses in our valley. In 2011, the PGA of America launched a national program called PGA Junior League. The concept was to create something like baseball’s Little League, but for golf. This program has seen tremendous growth throughout the country and in Colorado. Please visit https://pgajrleague.sportngin.com/register/form/653215789 to register for the PGA Junior League.